Locksmith Decatur is ready to tackle any lock and key project you need for your home, office, business commercial property, or car! Our team of experts provides a full range of residential, automotive, and commercial locksmith services in Decatur GA and the surrounding area. 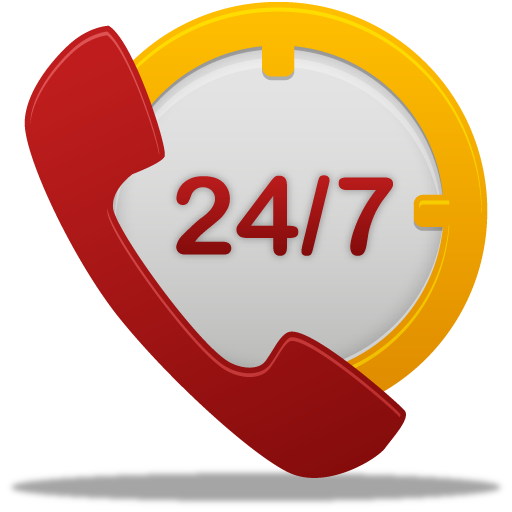 We are also here for your unexpected emergencies anytime 24 hours a day, 7 days a week! For more than 10 years, we have been serving customers throughout the area and are dedicated to providing a high level of customer service and locksmith skill. 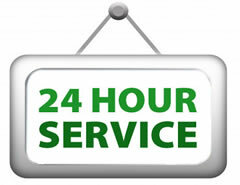 We offer the fastest response times in the Decatur area and will be at your location in 25 minutes or less. Whatever you need for your locks, we will provide it for you with above-and-beyond customer service. When you need new locks installed, any type of lock repaired after a break-in, or a new car key made, our locksmith technicians are here to help. Call us to find the most competitive rates for Locksmith Decatur GA services in and around Decatur! 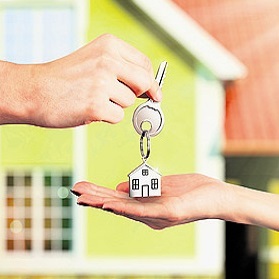 WHAT DOES LOCKSMITH DECATUR OFFER? Decatur Locksmith delivers 24-hour mobile locksmith services to your location. 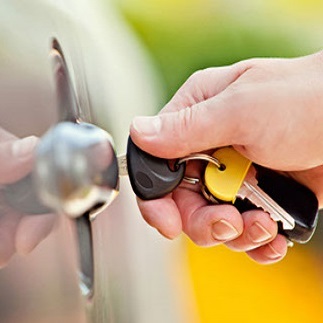 We arrive in 25 minutes or less with one of our experienced team of locksmith technicians. We specialize in Auto, Residential and Commercial Locksmith services! Call us for your residential locksmith needs. We come to you to service your locks, change locks once you move into a new place, or after an attempted break in. We also offer re-keying services, garage door locks, deadbolts, keyless entry systems, patio door locks, and home security system services. Your place of business is where you create a livelihood. You worked hard to build your company to be what it is today, and you want to ensure the safety of your employees, office equipment, and important papers inside your commercial business space. 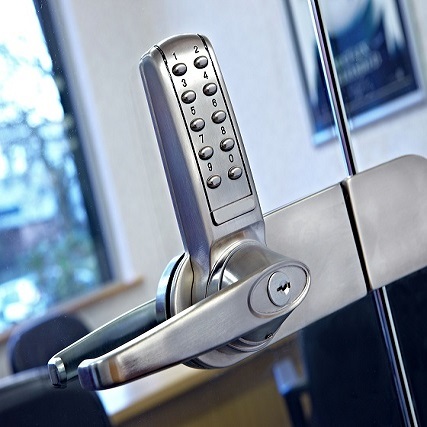 Our commercial locksmith services provide you with a qualified commercial locksmith you can count on as part of your business team. We will evaluate security systems, and even help you with master key systems or keyless card access systems so employees will be able to come and go as needed, having access only to where they need to be. Our customers know who to call and count on us to get the job done right the first time. 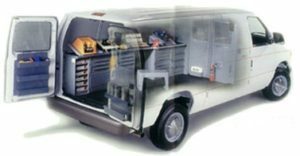 We come to you and use the most advanced tools and techniques to get the job done fast and efficiently at your convenience. Our Locksmith Decatur GA team will provide you with a full range of emergency, automotive, residential, and commercial locksmith services and are available anytime, day or night. When you’re looking for a reliable locksmith who delivers fast service in Decatur GA, call us for immediate response times and great customer service! Our Decatur locksmith technicians are ready to handle any type of lock and key service any time of day or night. Decatur Locksmith cover the spectrum from everyday locksmith services to high-security locks! Our Locksmith Decatur GA technicians work with the top brands of locks and use only the highest quality parts and tools. Locked out? Lost your keys? Need to replace or re-key your locks?